Selecting the right camp for your child is both important and impactful. Camp is, for most people, an experience that can last for six or more years (with memories that last for many decades after!) At North Shore Day Camp, we know that such a big decision shouldn’t be made lightly. 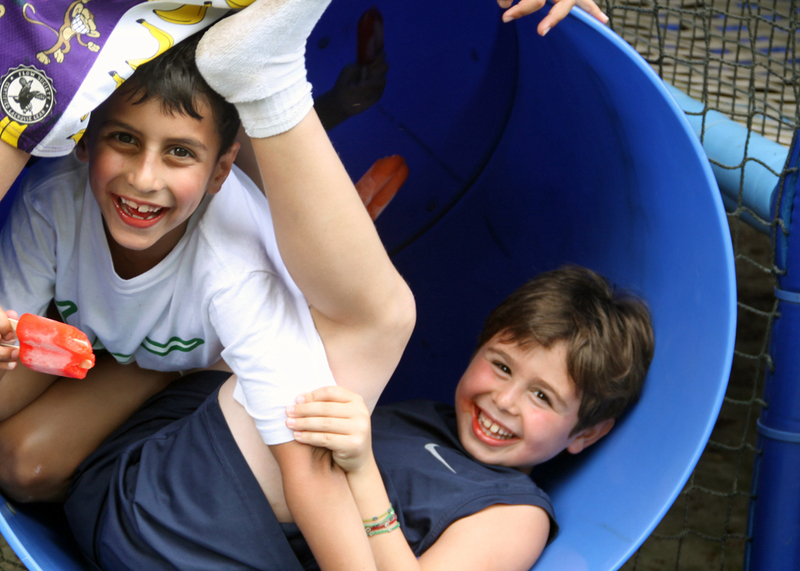 Our Open House allows your child an opportunity to see what camp is all about, while giving you, as parents, a close-up look at our facilities, program, supervision and philosophy. Open House this Spring will be held on Sunday, April 22 from 11am – 3pm. 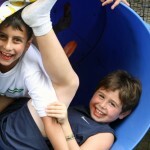 We invite you to stop by during that time and participate with other prospective campers and their families in the activities, spirit, fun and excitement that takes place at camp. We’ll give you an introduction to our facilities, program and staff for parents and campers. How are the counselors selected/hired? Can I request for my child to be placed in the same group as a friend? Is there a nurse at camp every day? Is there a bus counselor in addition to the bus driver? Selecting the right camp can be a challenging process, and we’re here to make that process easier for you. 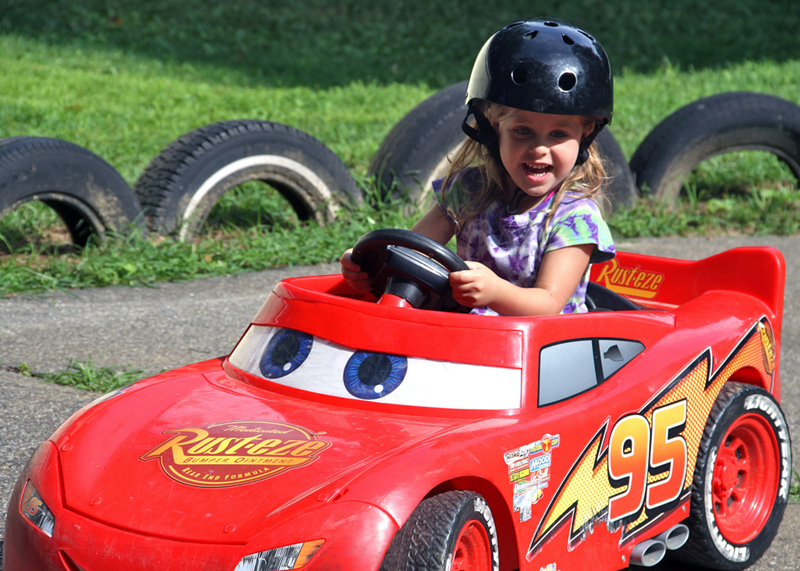 So swing by on Sunday, April 22 from 11am to 3pm and test drive North Shore Day Camp for a few hours with your children!